Have you ever seen your baby or toddler point out different cars while in the back seat of your car while driving down the road? If so, they’ll love this game. 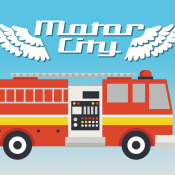 The game helps them learn to recognize over 30 types of vehicles, including fire trucks, police cars, air planes, bull dozers, and so much more! 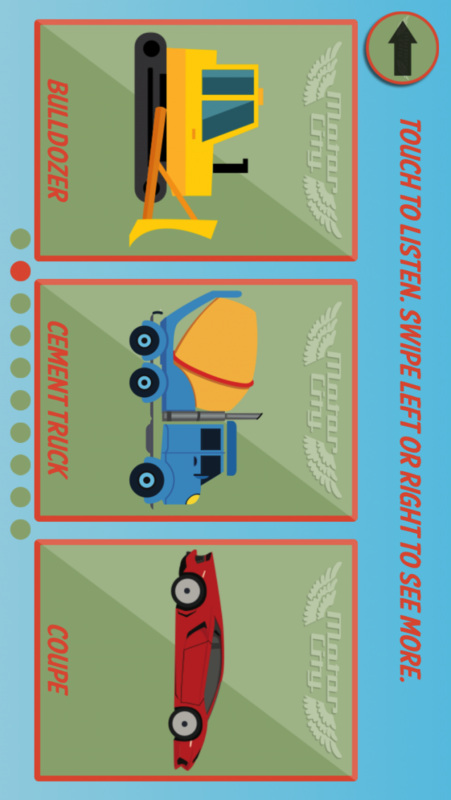 Your child can touch all the cars to learn what they are, listen to the sounds they make, and how to pronounce them. 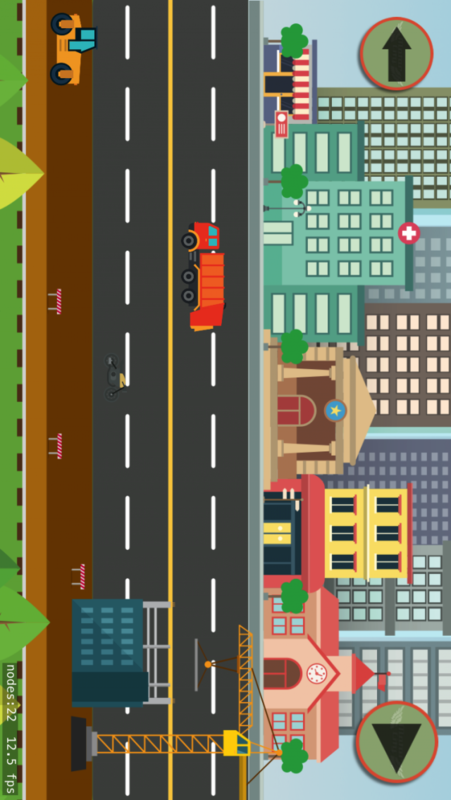 The game also challenges your kids to identify the right types of vehicles in order to add them to the city and watch them go! 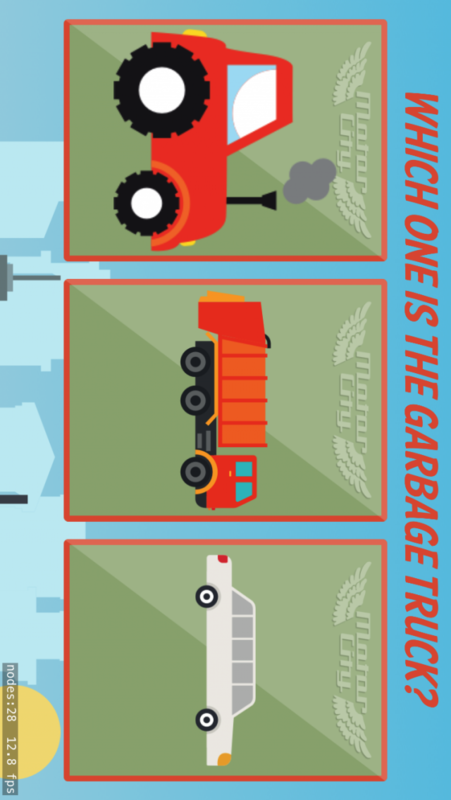 Your kids can even learn less known vehicles, like construction vehicles, excavators, and industrial elevators. How many kids do you think know that? Your child can with this game. 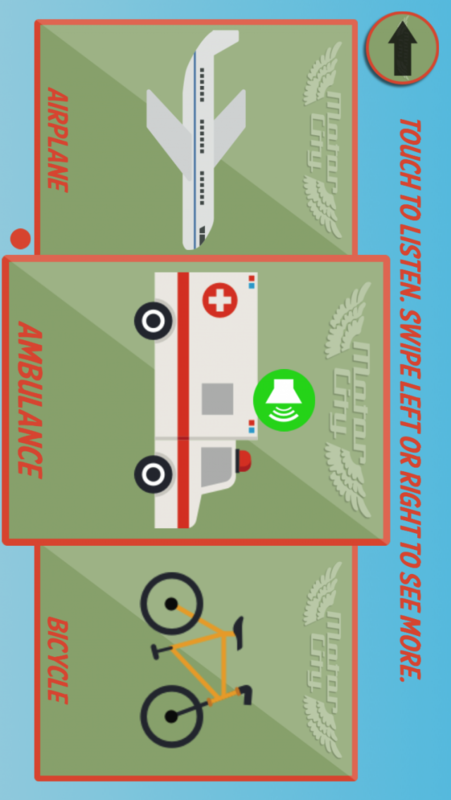 I focus on writing apps for children to help them learn, and keep them entertained. It motivates me when I know there is some child out there who doesn't know me, but is learning and getting smarter through my apps.